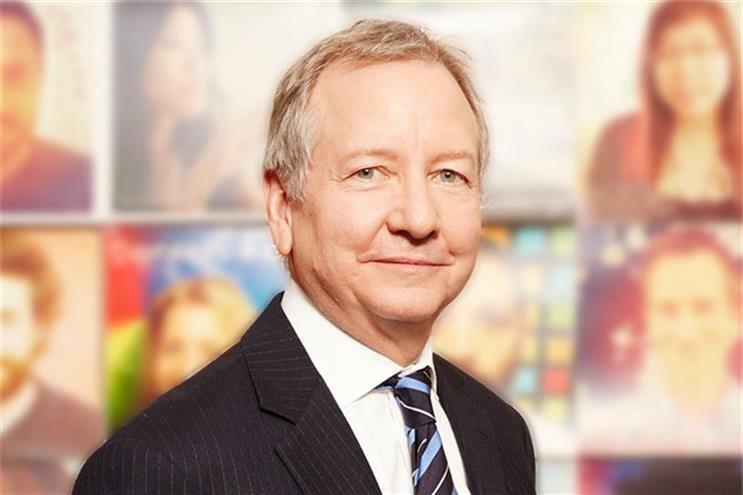 The global array of Ogilvy brands is consolidating into "a single, branded, integrated operating company," according to Ogilvy & Mather Worldwide Chairman & CEO John Seifert. Effective immediately, Ogilvy operations in the U.S. will operate as one P&L under the leadership of newly appointed CEO Lou Aversano, previously CEO of Ogilvy & Mather New York. "Over the next 30 days, Lou will unveil to that new entity the next phase of this leadership structure," Seifert said in a telephone interview. The collapsing of brands that is now taking place in the U.S. will be reflected globally over the next year. "It’s a beacon for rest of the worldwide network," Seifert said. "Every market in the world is working on a plan." That means standalone brands like Ogilvy & Mather, Ogilvy One and Ogilvy PR will disappear in favor of a single, unified brand presence. "We'll roll out a new naming architecture for the firm and how we define the specific services and capabilities we deliver," said Seifert. "We're bringing the leaders of those vertical capabilities together in one leadership system. The predominant organizing principle will be clients and markets, rather than vertical global businesses, disciplines, and client leads." He added that the tools, people, and capabilities will still exist, but the firm will go to market as Ogilvy. The move is an effort to clear away internal structures within the greater Ogilvy organization, removing P&Ls, management and marketing capabilities that were being replicated across the network and made collaboration more difficult. "Rather than trying to manage 10 different Ogilvies as separate businesses and then trying to figure out how we then connect those businesses for the good of the client," Seifert said, "we are now saying, ‘Let’s start with the client.’"
The consolidation plan began to form 18 months ago, when Seifert told WPP CEO Martin Martin Sorrell that he wanted to unify Ogilvy within WPP Group. "I felt that we had become a bit of a holding company within a holding company," Seifert said. "We're getting back to a proposition for the overall brand of Ogilvy that will be compelling and authentic to where we started the company under David [Ogilvy] in 1948," Seifert said. "Our clients have told us it's too complicated working in the operating structure that's been built up over time. They want a simpler, more seamless access organization to do business with. They don't want us to show up with 17 business cards." While reorganizations like this typically lead to layoffs of redundant workers, Seifert said he didn’t anticipate that staffing levels would be "fundamentally altered," citing an increase in project-based work. As part of the restructuring, Seifert made nearly two dozen appointments to leadership positions within the new entity, noting that half of them are women. "There is some duplication, and we're going to do everything in our power to reduce that, but we're not doing this because we think it's a big cost-saving [exercise]," he said. As part of the restructuring, Seifert made nearly two dozen appointments to leadership positions within the new entity, noting that half of them are women. The company also announced the creation of Ogilvy Delivery, "a new, modern delivery capability that will sit at the center of our business strategy and operating system." In October, Seifert hinted to Campaign UK that Ogilvy would be paring down its brands, a move that mirrors Publicis Groupe’s "Power of One," an attempt to streamline interactions for clients by offering a single point of contact that can pull resources from across the Publicis network.